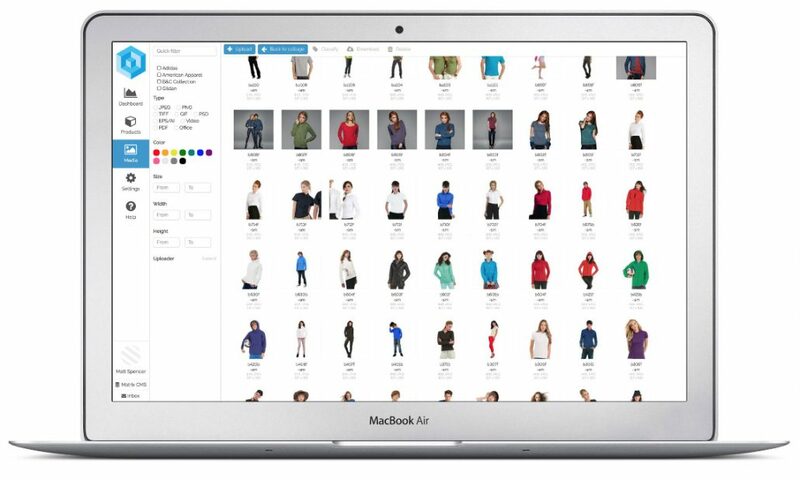 Pimberly’s digital asset management (DAM) solution makes it easy for you to organise, find, retrieve and share files from a centralised digital library. It provides your employees, clients, contractors and other key stakeholders fast, controlled access to digital assets, whilst managing them the most efficient way. We know that you don’t just need your digital assets for displaying product information. Marketing departments will also need to draw on these assets for campaigns, so being able to easily find and identify data will prevent unnecessary duplication and increase efficiency. By having your assets in the same system as your PIM data, you can find them using all your existing attributes, categorisation and product data, saving time and money. 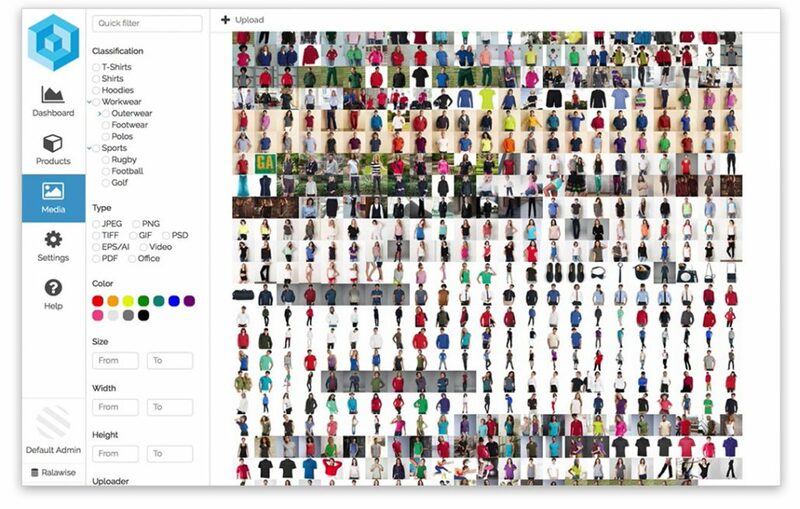 Quick searches allow for fast access and assets can be browsed rapidly in our single page with infinite scrolling. 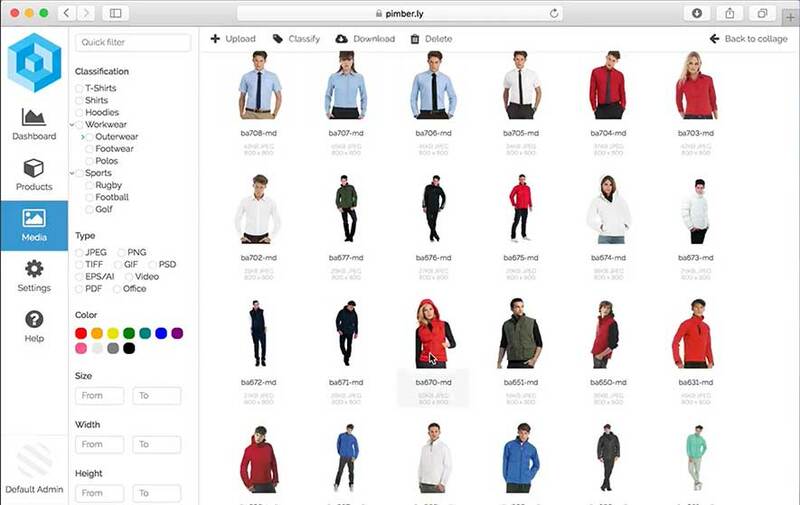 Pimberly has a uniquely designed interface for displaying digital asset previews, in animated collage and grid views. This makes it extremely fast and easy to search, and the design means that even with thousands of assets to view, it’s lightweight and low impact on your network. When you want to examine the asset in more detail, double-clicking it takes you to a full sized preview which is instantly delivered to your browser. This feature supports all image and video types, as well as PDFs and Microsoft Office documents. Your assets are stored in the biggest, most scalable object storage platform on the planet, and are backed up automatically. Because data is held in the cloud, your data is available whenever and wherever it is requested, and you can avoid the need to house and backup assets internally. Assets can be published directly from Pimberly or held privately and securely, and our base tier includes 1TB of storage (but you can scale up to an unlimited capacity, depending on your requirements). Getting to grips with Digital Asset Management? Find everything you need in our FAQs! Assets can be published on a schedule directly and automatically from Pimberly, using FTP, SFTP, and our own cloud CDN, which manages the network requirements of globally requested assets. This provides you with a single asset source that can serve all of your digital channels. Images can be resized, reformatted and renamed to match the requirements of the channel you’re publishing to. You can use the channel configuration to build SEO-friendly URLs for a specific channel by referencing other attributes, for example the product code and item description.